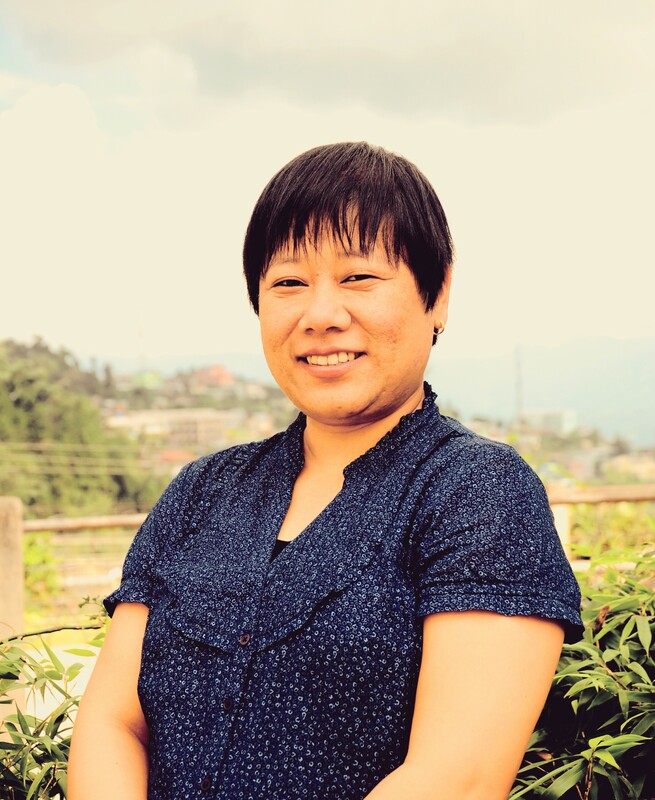 Dr. Vizovono Elizabeth is Assistant Professor and Head, Department of English, Baptist College, Kohima, Nagaland. She completed her MA, M. Phil and Ph.D. degrees in English literature from the University of Pune. She is co-author of the book Insider Perspectives: Critical Essays in Literature from Nagaland. Besides contributing to various literary journals and participating in literary events and seminars, she has served as Academic Counsellor in IGNOU for MA English courses, and also works as a freelance editor. She is a member of the Board of Undergraduate Studies for English at Nagaland Central University as well as St. Joseph University, Nagaland. Currently, she is also Convenor of the Culture Study Centre, Baptist College, Kohima. Her areas of interest are Postcolonial literature, Subaltern Studies, African American literature, Folklore, Cultural studies, Ecocriticism and Naga Writings in English. She has been appointed as one of the Coordinators of FSLE-India of Nagaland Region.